Have the best skin all year long! Some of you choose spray tans and sunscreen in summertime, while others may have experienced a little too much time in the sun. Is your skin texture and tone uneven? Are there visible signs of aging? Do you have sun damage or brown spots? Tired of the time and expense of using extra makeup to coverup skin flaws? Want to look your best with a refreshed skin appearance? 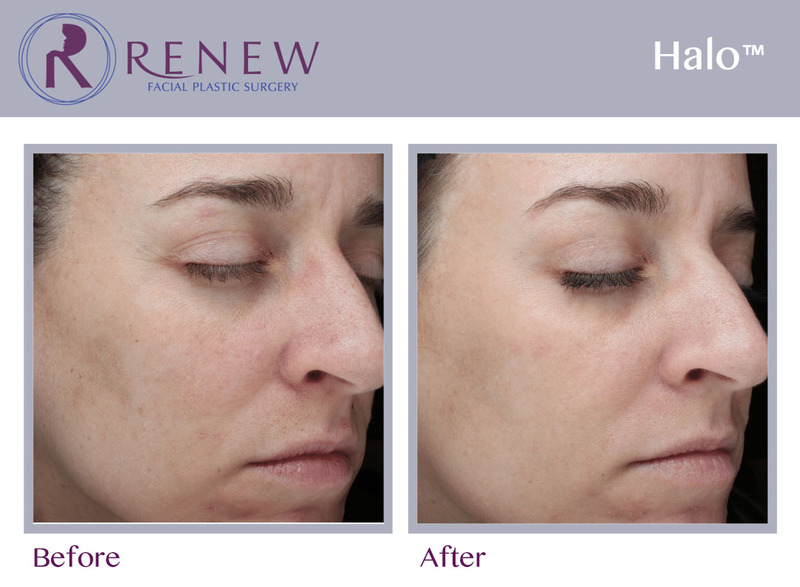 Our Halo laser can rejuvenate your skin! 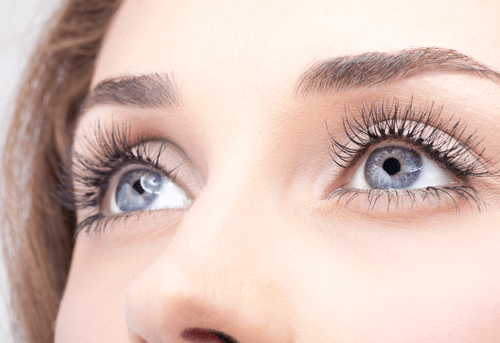 This laser combines two types of lasers to create significant results with minimal downtime. By targeting the epidermis and dermis, this hybrid laser can minimize the appearance of pore size, help correct sun damage, cut down on brown spots, and even skin texture and tone. Each Halo treatment can resurface about 25 to 30 percent of skin. Dr. Wudel recommends scheduling three Halo treatments, spread out over several months. Find Out What Halo Can Do For YOU! Request an Appointment Today! Excited about the idea of rejuvenating your skin and looking even better with little or no makeup? After three treatments, you will see significant skin improvement in tone and texture. You will grow newer and healthier collagen, which can reduce wrinkles. You will also experience significant skin improvement from prior sun damage. We can deliver these results with a simple, easy, series of Halo treatments. You will love your new look! The best part? We make it more affordable so that you won't put this off. "You have a true gift of being a kind physician." 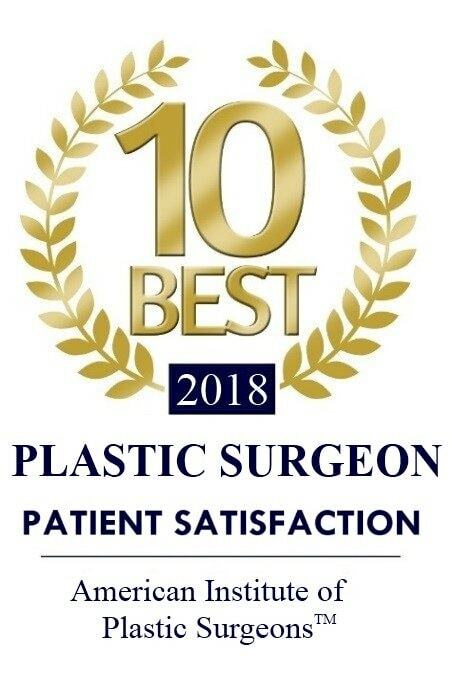 "Dr. Wudel - I would like to offer a heartfelt thank you for the services you have provided the past few months. You have a true gift of being a kind physician. Your ability to balance people skills and surgical skills makes a huge difference in the healing process." "I want to thank Dr. Wudel and all of his staff for everything they did for me. I can finally breathe again and I am super happy with the appearance of my nose." "I am so grateful for you and your staff! Your office went above and beyond to help me during a very traumatic life event!" By submitting this form, you are granting Renew Facial Plastic Surgery permission to email you.